The Tumucumaque National Park is a nature reserve in the northwest of Brazil that is currently under threat. 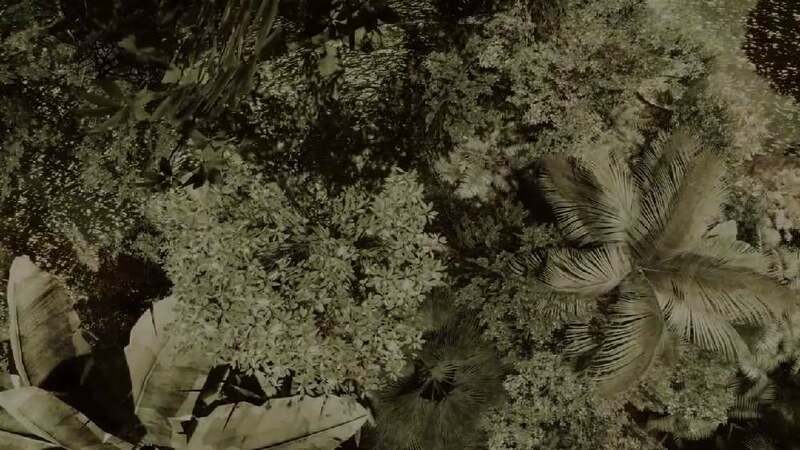 This interactive VR experience, which premiered at the ZKM | Center for Art and Media in Karlsruhe, allows users to immerse themselves in the middle of this Amazonian rainforest area and slip into the role of five different endemic animals. Based on scientific research, the animals’ senses are interpreted both visually and haptically. Allowing users to swim, hunt, fly and play freely with the animals, the installation evokes a new sense of empathy for the endangered rainforest inhabitants.